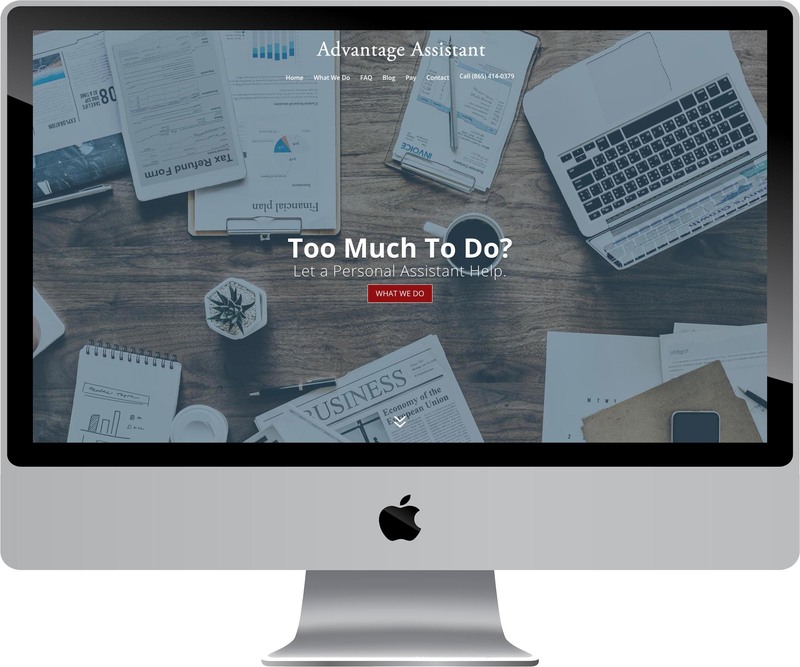 Advantage Assistant’s website has a crisp, clean, modern design that reflects the nature of the business: bringing order to your busy, chaotic life. 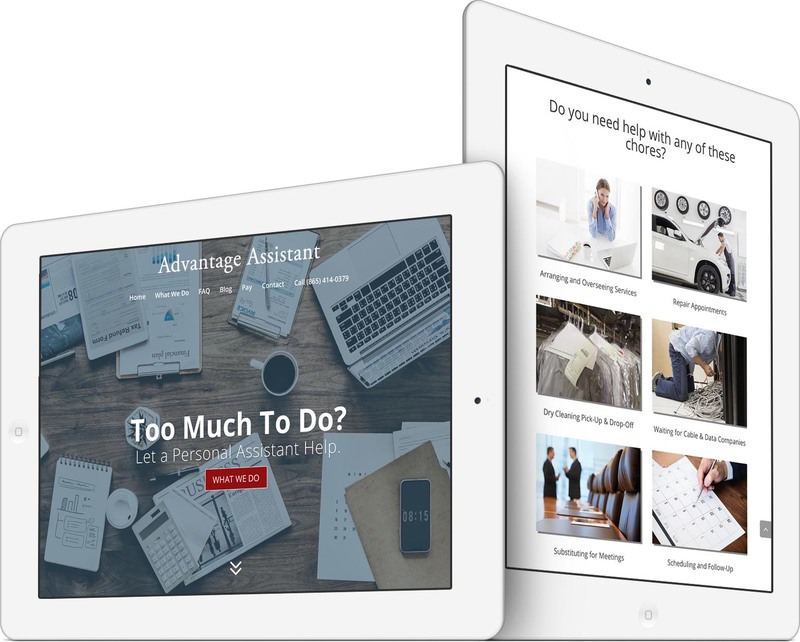 The site is mobile-friendly, has a blog and securely accepts credit card payments. Mobile-friendliness and SSL security certificates increase User-Experience (UX) and Search Engine Optimization (SEO). 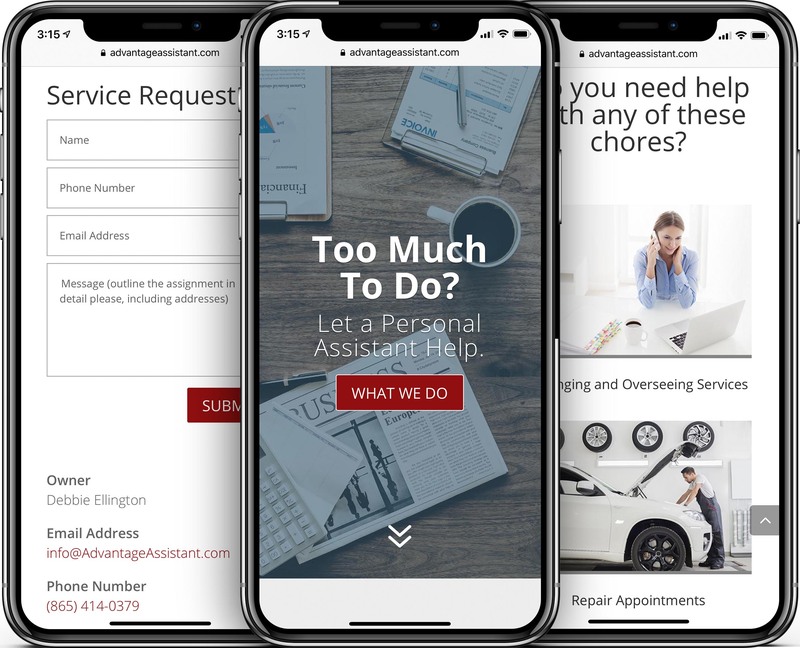 See the modern web design for yourself @ https://AdvantageAssistant.com. Excellent design and service! Pioneer Media gave me a fair quote quickly and the process was completed within a week. He gave me easily understood instructions and communicated throughout the process. Having had previous web designs on other projects and businesses, with one MIA before the project ended, Pioneer Media was the best designer to date and has incomparable service. 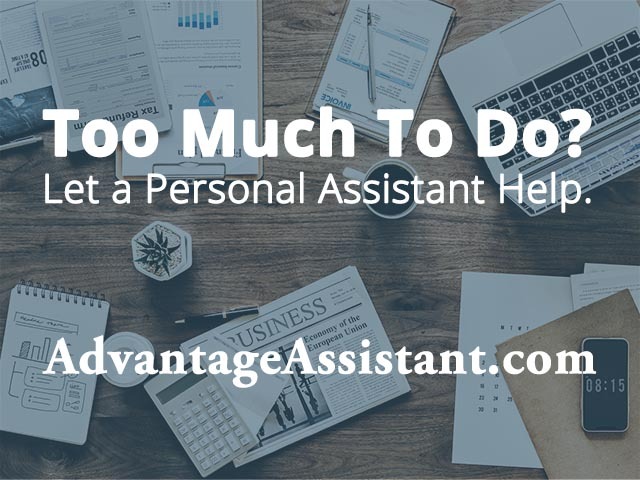 View the live version at https://AdvantageAssistant.com.